Are you looking for a way to do a quick check to ensure you are provided PD that is needed. 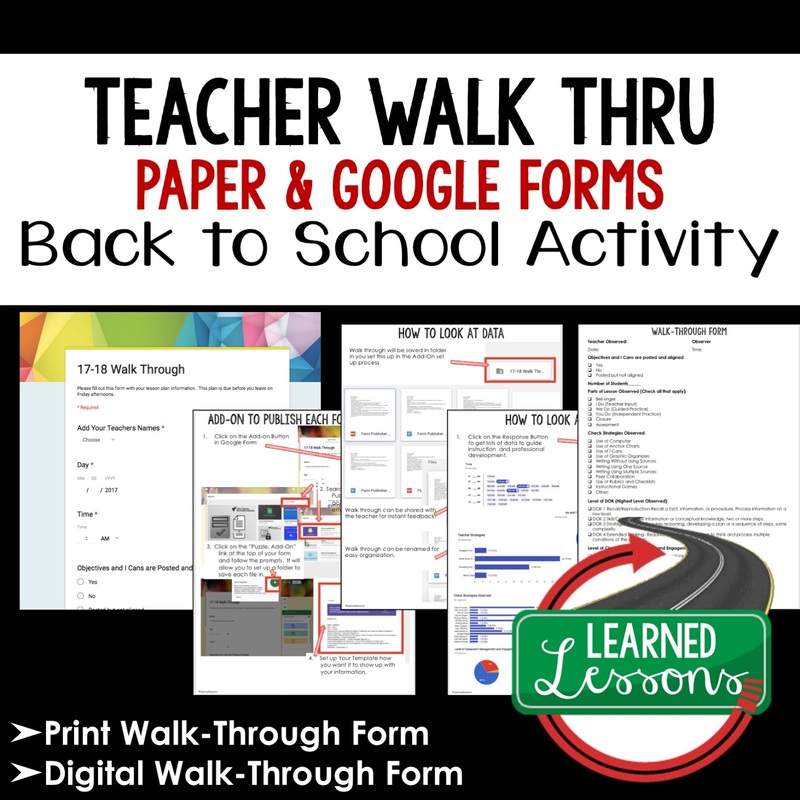 This walk through form will allow you to take a snapshot of where you need to provide professional development and support for your teachers. 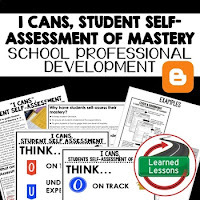 It also references back to my blog and is part of a series of professional development resources that I will be providing. I have been in education for over 17 years and have conducted hundreds of professional developments on a variety of topics. Please follow and tune in for more quick reference sheets that are on the way. 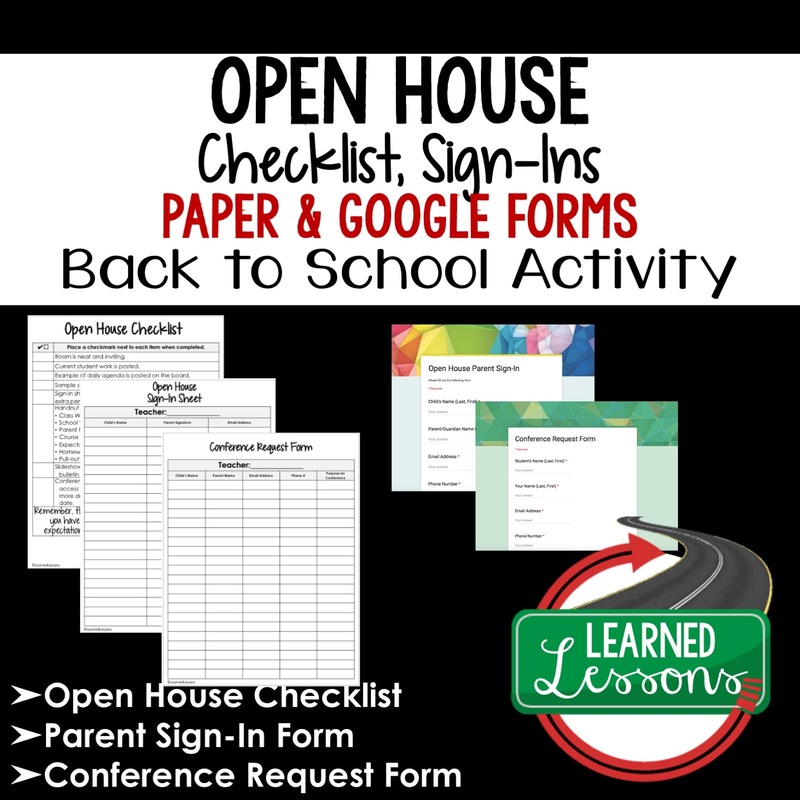 Attached is a quick checklist to ensure you are ready to showcase your best at Open House. I have been in education for over 17 years and have conducted hundreds of professional developments on a variety of topics. Please follow and tune in for more quick reference sheets that are on the way. 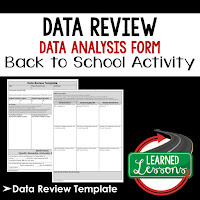 Are you looking for a way to ensure your pre and post observation conferences stay focused on instructional points, this form in both print and digital will help with that. 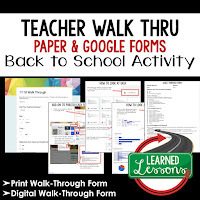 It also references back to my blog and is part of a series of professional development resources that I will be providing. I have been in education for over 17 years and have conducted hundreds of professional developments on a variety of topics. Please follow and tune in for more quick reference sheets that are on the way. 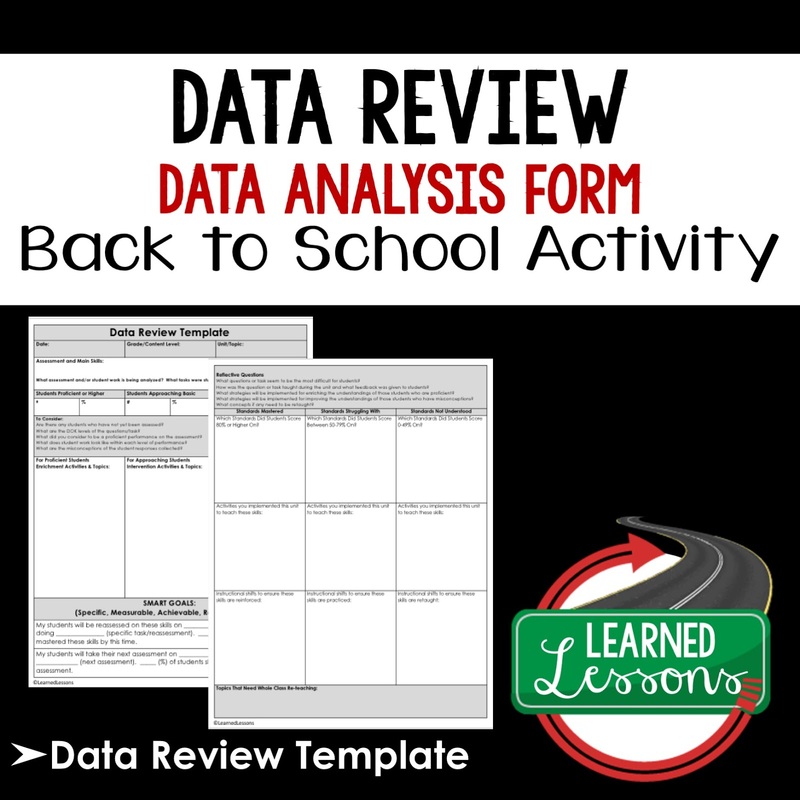 Attached is a data review template to analyze your assessment and plan for RTI interventions. I have been in education for over 17 years and have conducted hundreds of professional developments on a variety of topics. Please follow and tune in for more quick reference sheets that are on the way. 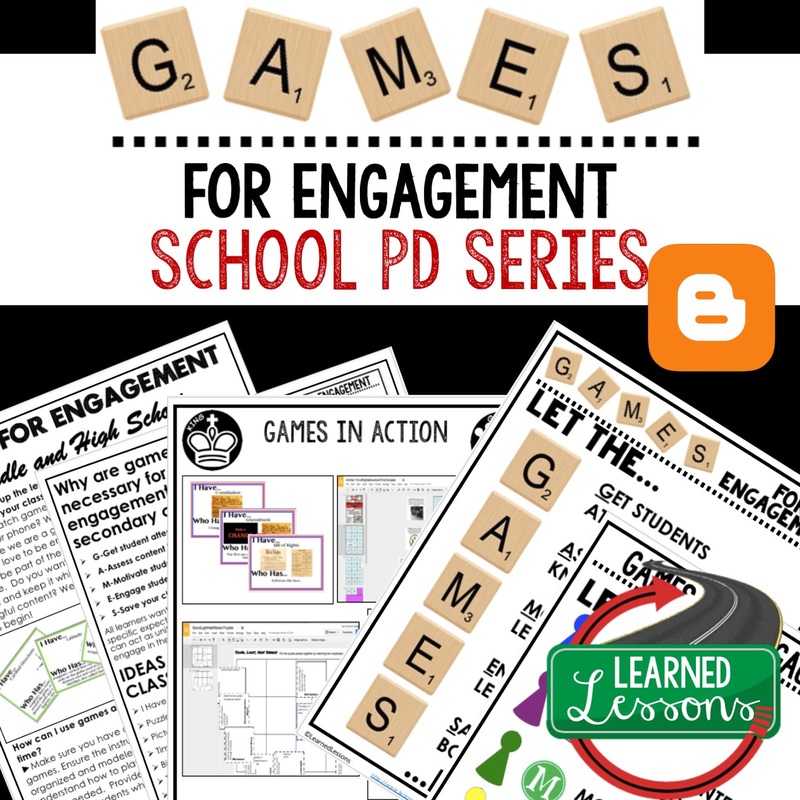 This is a quick reference guide for using GAMES to engage secondary students in your classroom and when planning. This would make an excellent read for a faculty professional development. 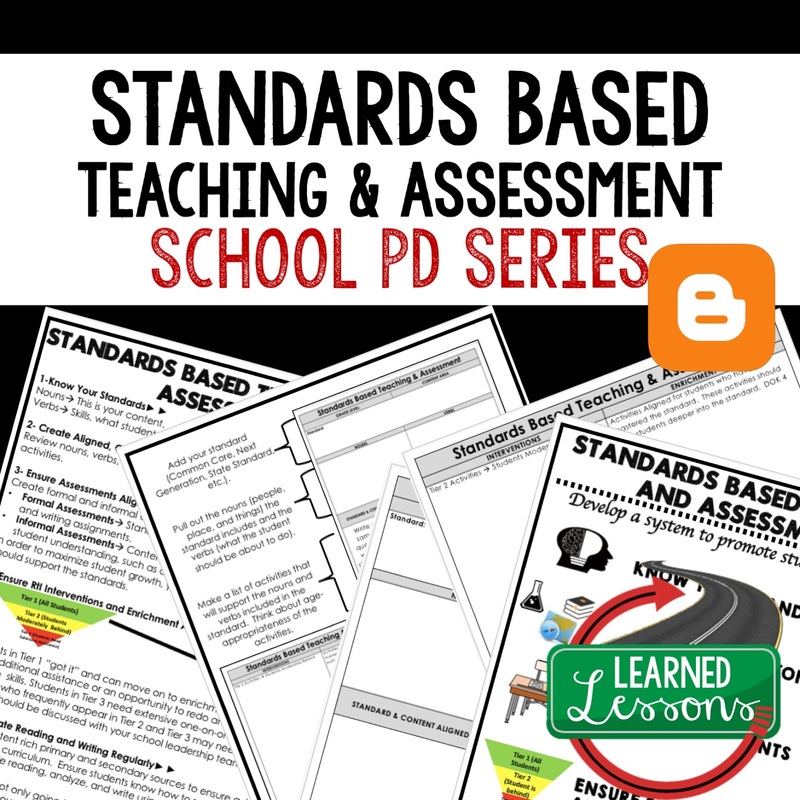 It also references back to my blog and is part of a series of professional development resources that I will be providing. I have been in education for over 17 years and have conducted hundreds of professional developments on a variety of topics. Please follow and tune in for more quick reference sheets that are on the way. 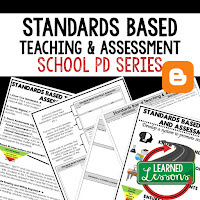 This is a quick reference guide for using STANDARDS to guided your teaching and assessment. 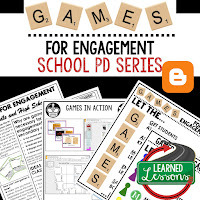 This would make an excellent resource for a faculty professional development. 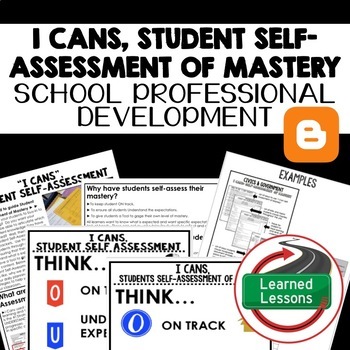 It also references back to my blog and is part of a series of professional development resources that I will be providing. I have been in education for over 17 years and have conducted hundreds of professional developments on a variety of topics. Please follow and tune in for more quick reference sheets that are on the way.